What happens when you use Rings of Brighthearth to copy an 'X' activated ability? Hi! Saw you were looking for help on your Shu Yun deck! I recently built one and had a lot of success with it. 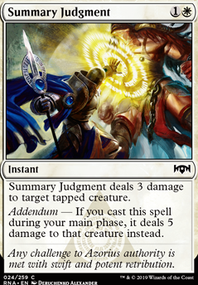 The deck lives or dies dependent on if you can keep your hand filled with awesome non-creature spells. Chaos Wand - The perfect artifact for Shu Yun. 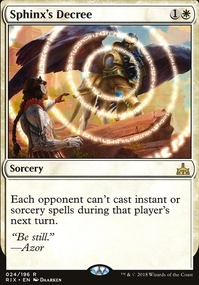 It triggers prowess, and so does each activation! Approach of the Second Sun - Alternate wincon because Shu Yun and his tokens can falter late game. 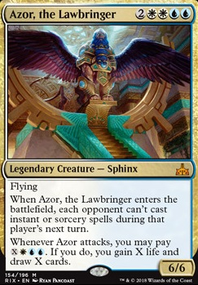 Azor, the Lawbringer - Card Draw, and a fat flier for late game control. Have you considered adding some protection/flicker effects here? 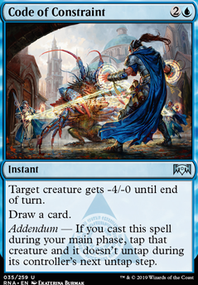 Heroic Intervention for protection and Eerie Interlude with Ghostway not only save your board state but with Arcades give ton of cards after comeback. 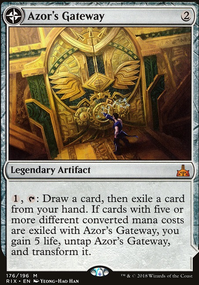 I think that this deck has too high curve so I'd cut cards like Azor, the Lawbringer , Dazzling Ramparts and Collossus of Akros to make some room for low-cost cards. Especially that Wall of Mulch and Portcullis Vine can give you some more cards (I like to use them with Wall of Kelp tokens) and Resolute Watchdog can protect the general. 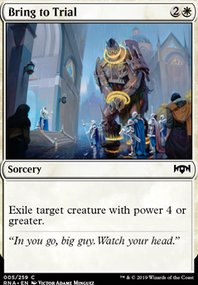 For another low-cost replacement I'd suggest going for Brave the Sands instead of Oathsworn Giant and maybe Serra's Blessing for more Vigilance effects. If you want more oomph then Tower Defense is an amazing combat trick that can finish games with unblocked defenders out of nowhere. 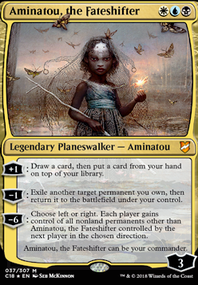 Also for ramp and manabase I'd highly recommend adding a few basic Forests and Rampant Growth , Nature's Lore and Farseek might speed up your gameplan by a ton. 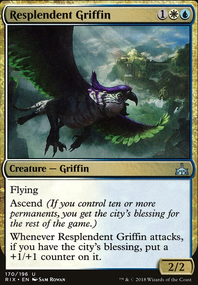 For defenders Overgrown Battlement and Vine Trellis add some but main objective to use them is to ramp into Arcades ASAP and after he's present then draw some cards + that mana can easily be dumped into Assault Formation for boost. 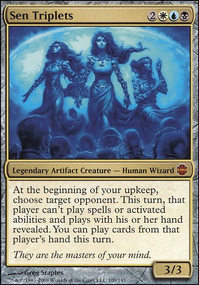 Nickel-Bolas on Answer My Riddle, or Cease to Be. 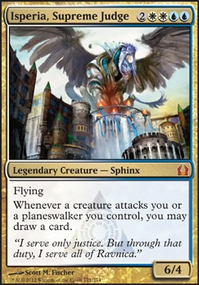 Have you considered adding Azor, the Lawbringer for additional Sphinx-based card draw/control/tribal value? Well, you already know, I think Azor, the Lawbringer is not the greatest pick here, but I didnt test it. Any thought to running Azor, the Lawbringer ? 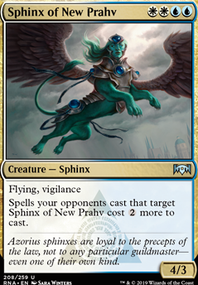 You could gain access to an additional Sphinx's Rev effect as well as being able to lock out an opponent from casting some potentially backbreaking spells. No Sol Ring ? This deck looks as though it can benefit from one. 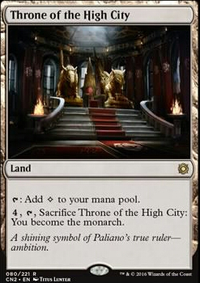 You may want to upgrade the Selesnya Guildgate to Scattered Groves . It still comes into play tapped but can cycle if you don't need it or at least is fetchable with Wood Elves . If you cycle it away, Sun Titan can pull it back out. 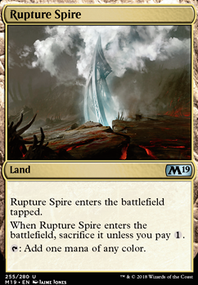 Titan could be a decent enough reason to run Evolving Wilds and/or Terramorphic Expanse [if you're looking to stay on the cheap] or Windswept Heath , etc if you're looking to really upgrade. 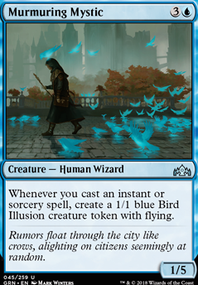 ThoAlmighty on Raff Draw and Go EDH? Azor, the Lawbringer is quite nice with Raff, flash him in on end step then attack right away. It requires some heavy tapping but is quite powerful.